Home / Soccer / Coach? Players? President? 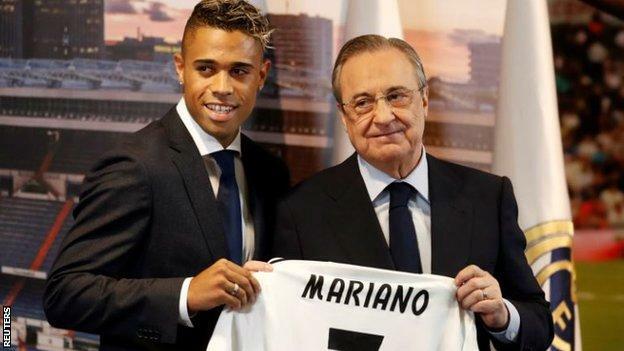 Who is to blame for the mess at Real Madrid? Coach? Players? President? 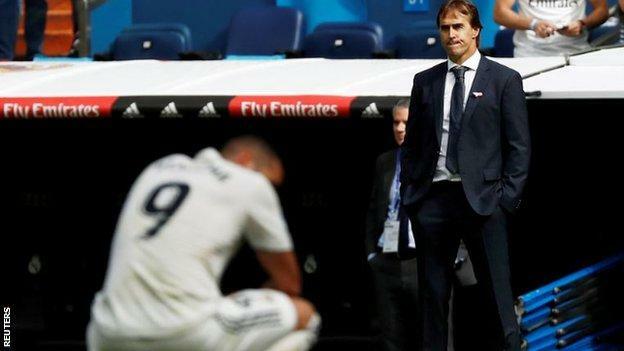 Who is to blame for the mess at Real Madrid? Guillem Balague will be writing a regular column throughout the season and also appearing every Thursday on BBC Radio 5 live’s Football Daily podcast, when the focus will be on European football.